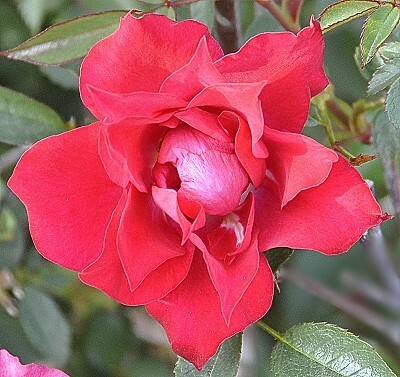 Don Marshall Miniature Rose was introduced in 1985 by Ralph Moore. This rose tops out at about two feet in height which is a nice manageable size, especially in smaller gardens. It has multiple buds per stem and we have found it be disease resistant. It is the color of Don Marshall that makes this such an important rose. The photo does not do the color justice. It reminds us of a dark maroon velvet.